In 1993, NASA launched the Space Shuttle Endeavour with an IBM ThinkPad 750 on board. On a mission to repair the Hubble Space Telescope, the crew used a notebook computer in space for the first time. 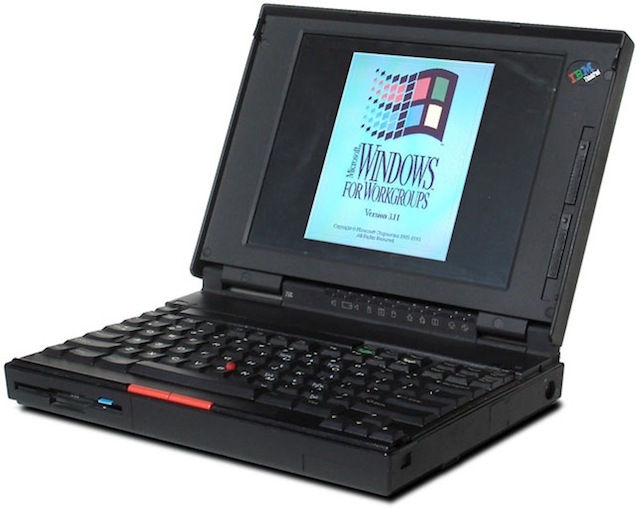 The IBM ThinkPad 750 was used to observe color schematics and sketches of the telescope. Next:Windows 8 missing Start button – what missing Start button!